Welcome to the Tools for Integrating Green Chemistry in Your Classroom virtual conference. Beyond Benign is proud to partner with the Journal of Chemical Education and ChemEd X to host this virtual conference. By participating in Tools for Integrating Green Chemistry in Your Classroom, you will engage with each other alongside experts in the field of green chemistry education through critiquing and discussing labs and lessons for teaching chemistry through the lens of sustainable innovations. By investigating novel technologies, exploring green chemistry alternatives to traditional experiments, and evaluating a fresh perspective on chemical modeling, you will gain a deeper understanding of green chemistry principles and practices to integrate into your classrooms. Beyond Benign is a non-profit organization dedicated to developing and disseminating green chemistry and sustainable science educational resources that empower educators, students and the community at large to practice sustainability through chemistry. We work directly with educators and a network of strategic partners focused on science education, sustainability, innovation and initiatives supporting human and environmental health to provide an educational continuum from K-12 to higher education with an important community engagement component. Green chemistry is defined as the design of chemical products and processes that reduce and/or eliminate the use or generation of hazardous substances. As a solutions-based science, green chemistry provides K-12 students the context through which to engage with science, while inspiring them to be innovators and problem solvers. Educators embrace green chemistry principles and practices for its seamless connections to national standards and the benefits it brings to the laboratory including the increase in safety, reduction of use of hazardous materials for labs and reduction in the cost of typical lab supplies. Content featured in this conference is a hybrid of published Journal of Chemical Education articles, Beyond Benign lesson plans and additional supporting resources. Each session is designed to provide you with a well-rounded perspective of how embedding green chemistry into your classroom and coursework can complement and serve your current chemistry education practice. 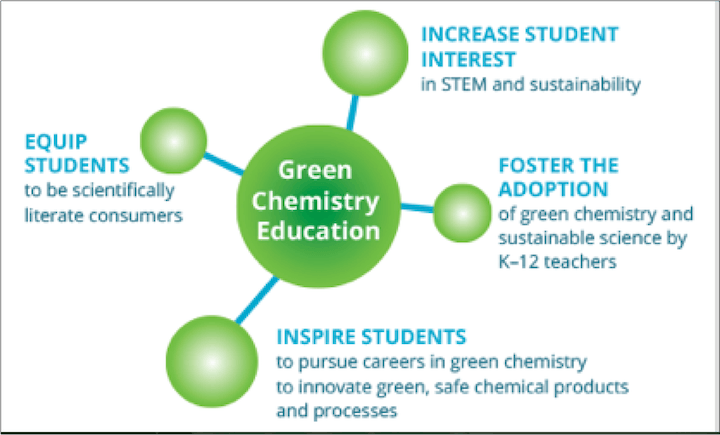 Our goal is to spark interactive dialogue related to increasing the adoption of green chemistry principles and practices throughout the K-20 chemistry education spectrum. We are delighted you have chosen to join us in a robust dialogue. 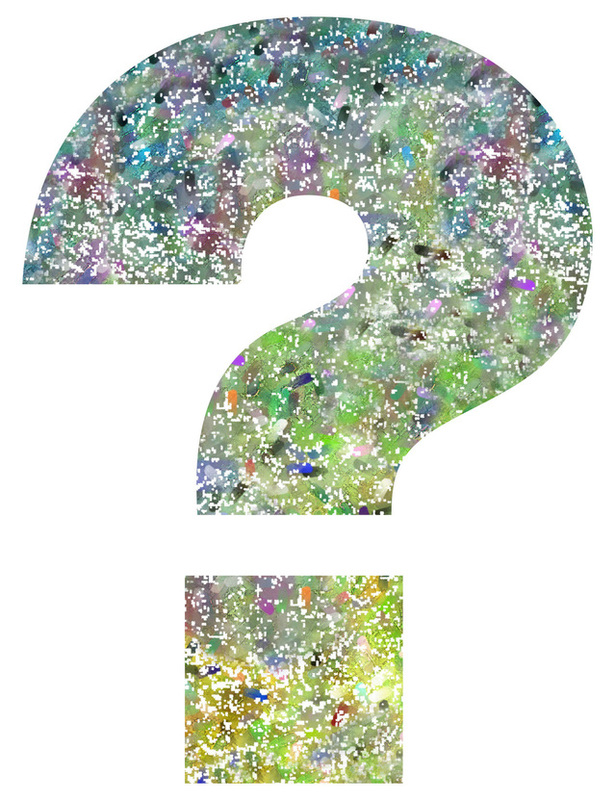 If you have any questions, comments and/or suggestions related to the overall conference, please comment below. We will leave this page open for comments during the entire conference. We hope that this event provides an opportunity for both presenters and participants alike to learn from each other. Thank you for your participation and coming alongside us in our work of advancing green chemistry education. This session is now open for discussion. Join the discussion by clicking the title and then leave a comment at the bottom of the page. This presentation will share the details of our recent paper published in the Journal of Chemical Education, which describes a versatile experiment that combines polymer concepts, engineering principles, and the need to apply green technologies for the discovery of more sustainable plastics. An analogy to absorbable and non-absorbable medical sutures (or stiches) is made with degradable and non-degradable plastics and provides a platform for four distinct experimental procedures, adaptable to multiple levels of instruction. In addition, resources will be shared for engaging students in discussion of the harmful effects of today’s fossil-fuel derived plastics on human health and the environment as well as the exciting new advances being made in renewable and degradable materials. Fun, engaging, relevant, and green chemistry at its best. 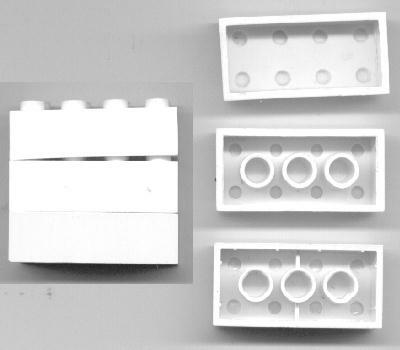 This classroom activity uses Legos® to visualize different metrics for analyzing efficiency and waste in chemical reactions. 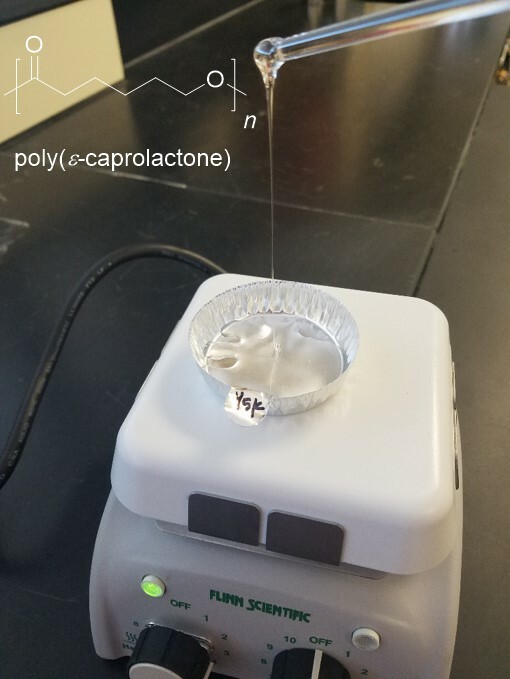 As high school teachers, it is important that we find safe, sustainable alternatives to some of the hazardous and sometimes dangerous chemistry labs that have been traditionally implemented. 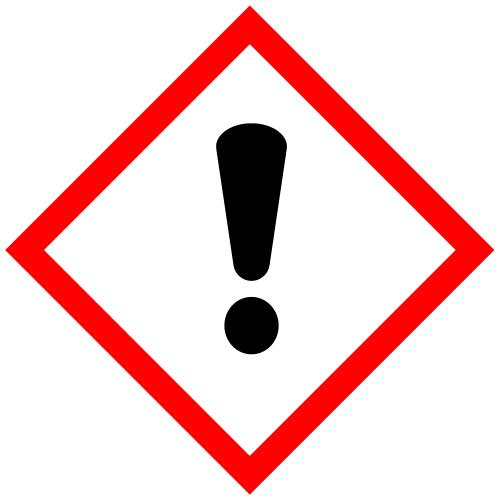 Replacement labs are labs that teach the same concepts, skills, and knowledge but use equipment and chemicals that are safe for our students and the environment. This panel discussion session is designed for you to share your ideas and ask questions related to the concepts we have introduced in the previous sessions. Through this dialogue, you’ll be able to collaborate with other participants while seeking advice from our presenters.